I want a survival PvP server with ComputerCraftEDU and players on the server should not have building rights. A challenge he took seriously and spent a bit over a weekend to get the server up and running. He had to figure out what ComputerCraftEDU was and how to configure the server settings plus server versions. I believe he read the reddit-thread to figure out how it should work. When every new player joins the server he/she will get a start kit (a turtle, a remote control, diamond pick-axe, a workbench, 5 apples, 5 torches and an instruction manual). It's working but now he (my admin) tries to figure out how to launch the economy (shops) and ComputerCraft itself as he experienced CCedu be a bit limited. 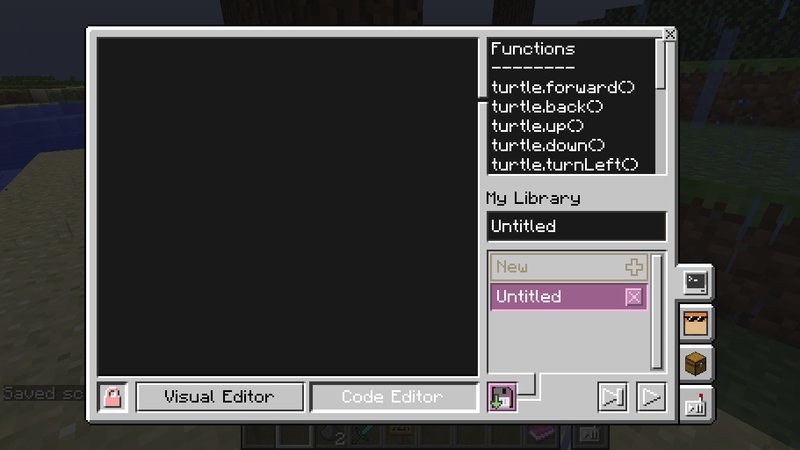 With no build rights on a minecraft server, but you have turtles, you surely have to use those skills. My admin student have been playing Minecraft for the last four years and he admit he start getting bored of the concept, but he found himself spend hours on this server to figure out how to program the turtles. He acknowledged the work process: to be able to survive on our server you had to use those skills. If I can confirm the student's skills in the game, in an environment where they are safe, I might have a greater chance of getting them to do the same in the classroom and another subject...!? Well, you don't know if you don't try, so let us try! Now, I happened to have an ongoing course where my students will learn to document a project and it's difficult to make them understand the task. They don't see the big picture in the same obvious way that someone with professional experience does. So obviously I put them on the server so they would understand the whole picture, why every small steps to move forward are important in the process. 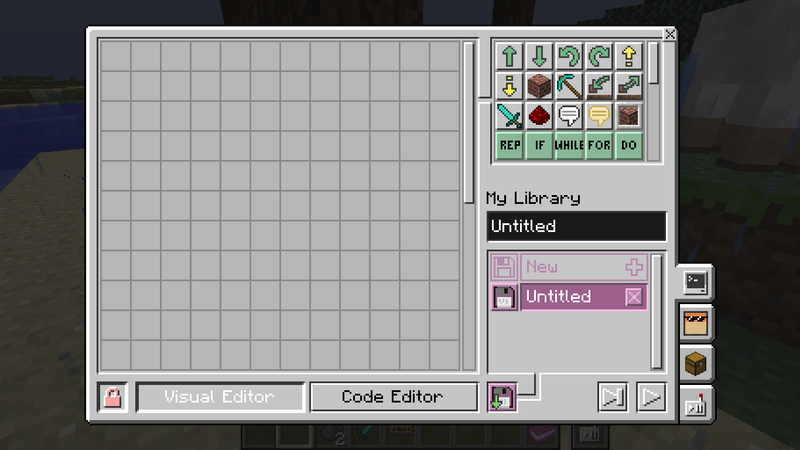 Moreover, by using ComputerCraftEDU (drag-drop code), we could also simulate a programming project. I don't know if it's a Finnish mentality that you have to vomit blood before taking a deeper reflection or whatever it is, but of course they did the opposite way of what I tried to explain. Instead of analyze, search at YouTube, plan or document they have jumped right into the game and forgot completely what I wanted them to do. Awesome way to use Computercraft! Forcing the students to use the turtles instead of just building is great! Zombies are a great motivator!